Puppies were born on 4th April 2019. We have 8 puppies, all are boys. Mum and puppies are doing well. Puppies will go to new home from 23th May 2019. All of them have pedigree (FCI), pet-passport, mikrochip. They will be vaccinated and dewormed. 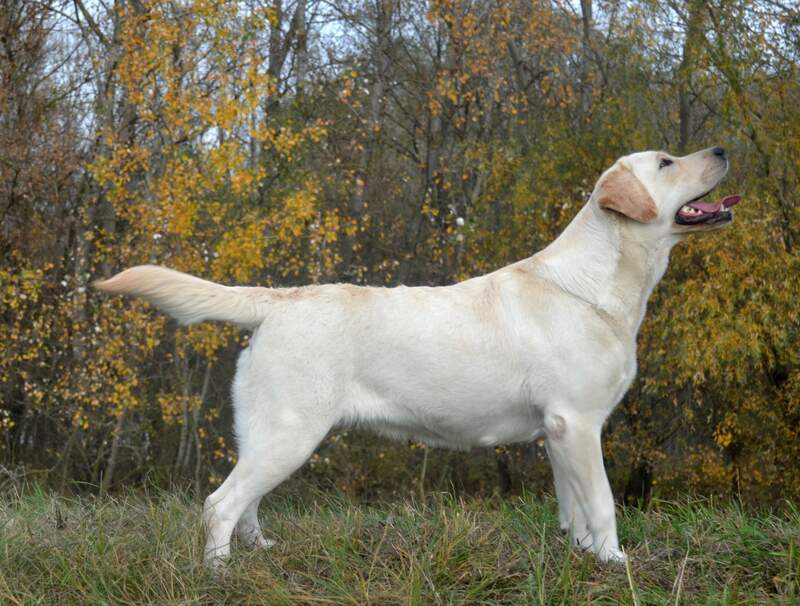 When you are interested in puppy, please contact us on email - labrador@amazinglove.sk or on telephone - +421908580689. You can find more photos in "Fotogaleria".